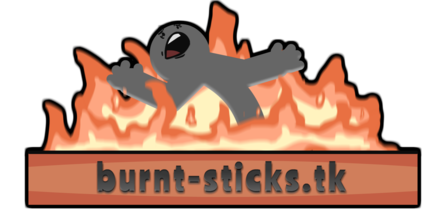 The first ever BurntSticks official collab! Thanks to everyone involved in it, and I hope you enjoy what you've created. Watch in a higher resolution here!